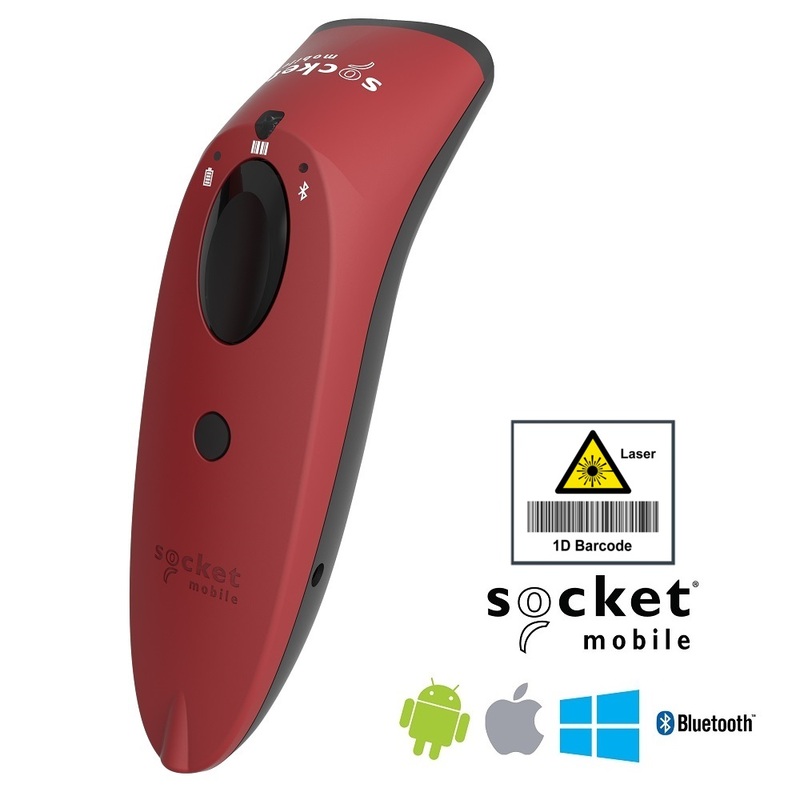 The Red Socket S730 Barcode Scanner is a Wireless Bluetooth 1D Laser ideal for retail POS, field service, inventory management, asset tracking and more. 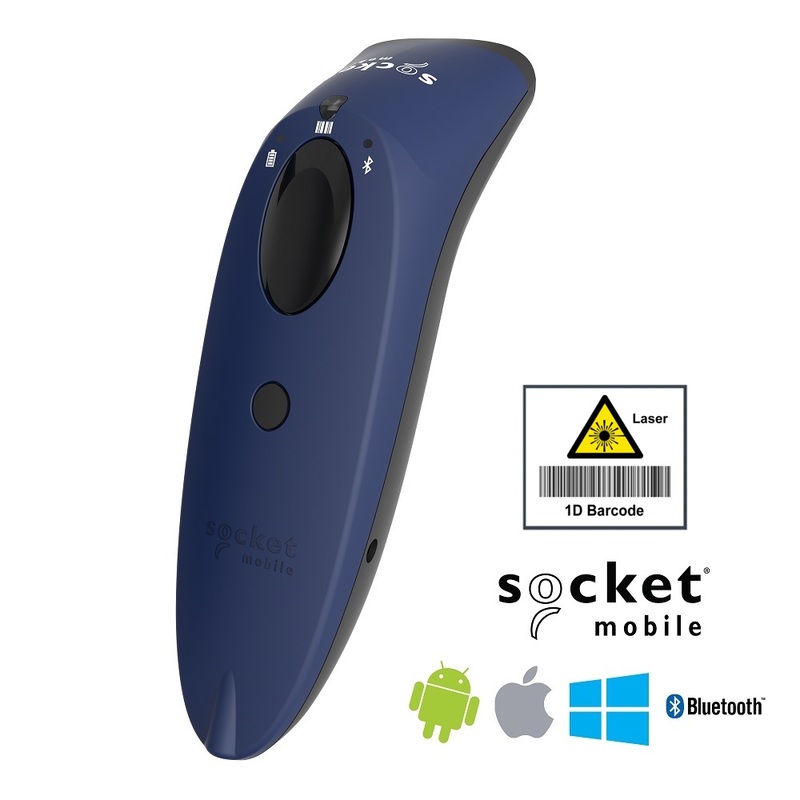 The SocketScan S730 laser 1D barcode scanner with Bluetooth wireless technology is ergonomic and comfortable to use for extended periods of time. 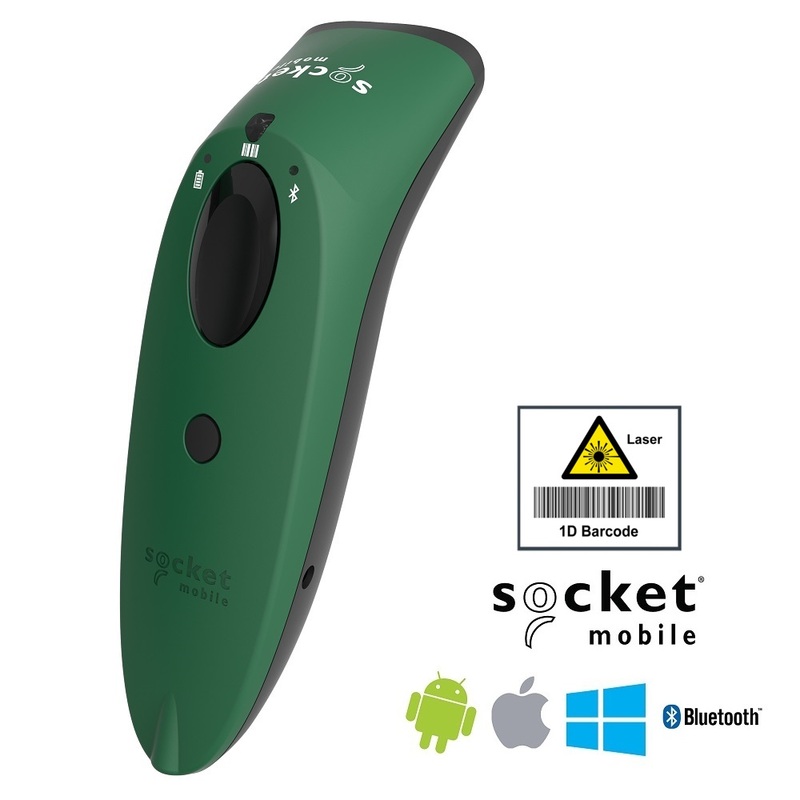 The long-lasting battery withstands your entire work day while the scanner’s laser scans hard-to-reach places, meeting various jobs’ demands. It offers rapid scanning ability for moderate to rigorous scanning applications. 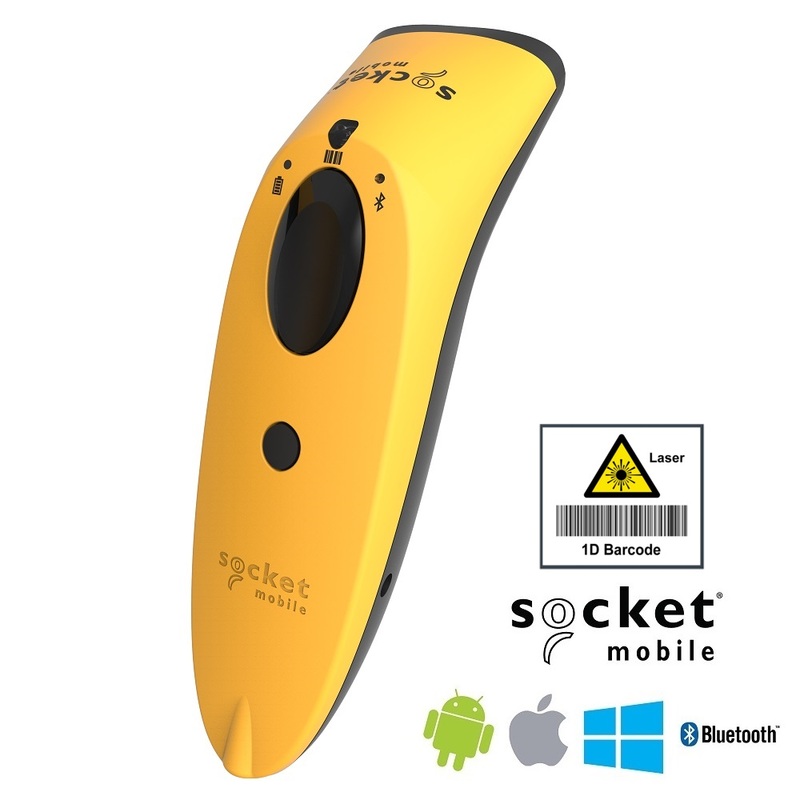 It enables easy scanning of barcodes on high shelves or other unreachable areas. The five color options fit most styles and environment needs, with intuitive light icons to keep users informed on its connection and power status. This scanner is dressed to impress both consumers and end users in most any environment. Ideal for scanning through glass/plastic, in bright sunlight, on curved reflective surfaces or other sensitive lighting conditions. 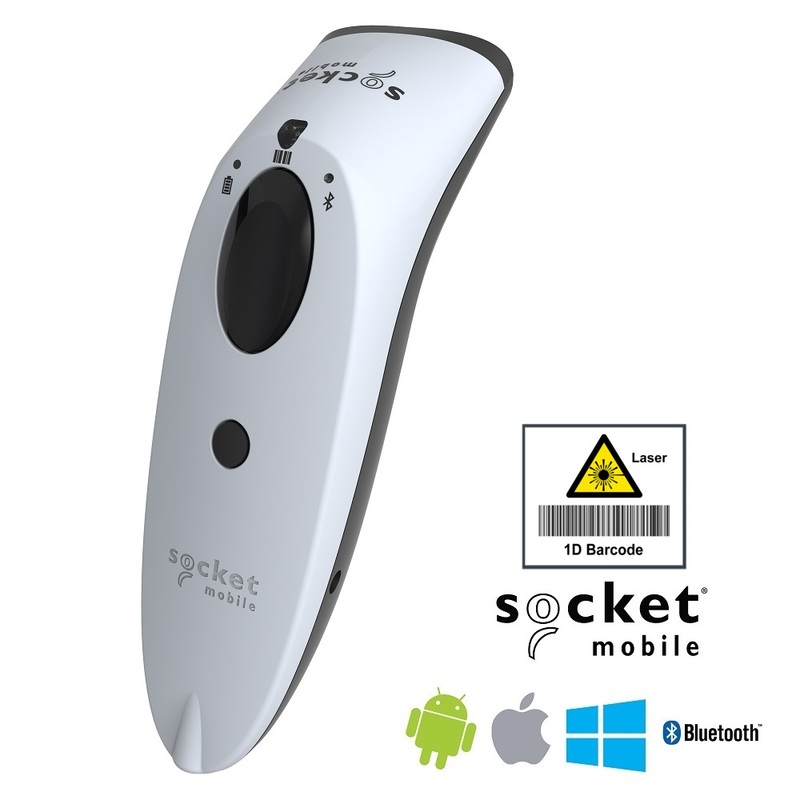 Compatible with all applications in previous Socket Mobile barcode scanners, without any software changes. This product has a 12 Month Warranty.